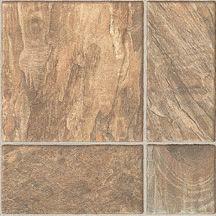 Installing new flooring is one of the easiest ways to improve your home's overall appearance. 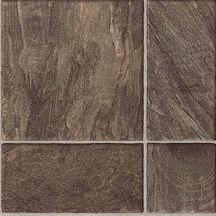 No matter your style preferences, you can easily match your home's current decor with Armstrong Slate Visual flooring. The Slate Visual series provides a versatile solution for different rooms in your home, and it adds a unique touch to your home's decoration. 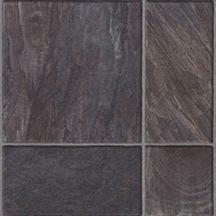 Our goal at Discount Flooring is to be your number one source for flooring products, so we offer Armstrong Slate Visual at affordable prices that won't break your budget. Once you buy your new flooring, make sure you check out our service locator for installation companies in your area.